Our mission is to promote amateur rugby in the communities that we serve. In keeping with that missions, we provide rugby opportunities for adults, teens and youths. We promote the positive values associated with amateur athletics, including physical fitness and teamwork. 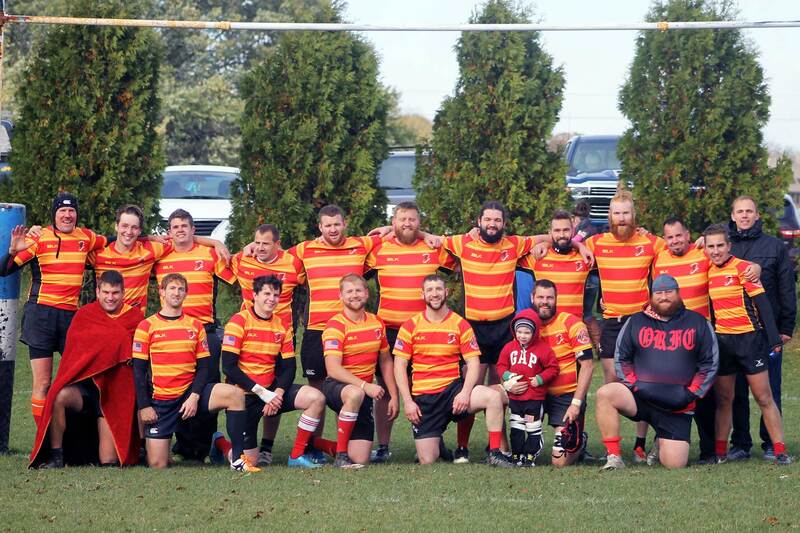 The Oconomowoc Rugby Football Club is an official 501(c)3 non-profit organization dedicated to promoting amateur rugby in the Lake Country/Elkhorn area of Wisconsin. The umbrella club is home to men’s, women’s and high school girls’ and boys’ teams: Elkhorn and Lake Country (currently consolidated with another team due to low numbers) boys high school teams, the Knightmares girls high school team, and Oconomowoc Rugby FC (adult) men’s and women’s (the women are currently building and playing in tournaments) teams. The men’s and women’s teams are hoping this warm weather signals an early spring. The men will be looking for a playoff berth with some critical regular season games yet to play. The women are ramping up their competitive schedule. Men’s team practice will start Tuesday, April 10. We meet every Tuesday and Thursday at 5:45 p.m. at our home field of Nashotah Park. Connect with us and join us. Join the Mailing List. We use the e-mail group to communicate real-time information about upcoming events, practices, etc.